Facebook is the most accepted social networking platform. Everyone today uses facebook and therefore it is a good option for you to reach a wide range of audience. Facebook ads catches users’ attention and drive them to your website. Facebook ads follow the auction method. Here, advertisers are charged when their ad is clicked, or it displays or by clicking the ad, a lead is generated. It is based on the mode that is selected i.e. clicks, impressions, or acquisition. Facebook ads run on every type of device and platform. 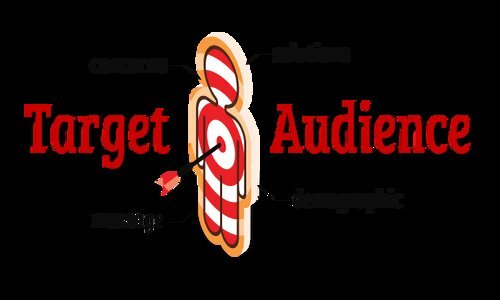 You can reach your target and most important audience. The Facebook audience is worldwide. Therefore, it is essential to enter one or more countries, states, counties, cities, regions, zip/postal codes or designated market areas to show or prohibit your ad to people in those locations. 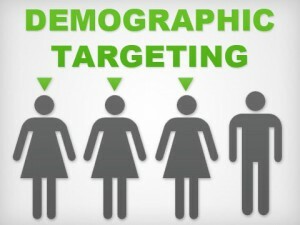 Since you cannot target locations in all countries, you should target the demographics. Similarly, choose the minimum and maximum age of people who will find your ad appropriate. Choose all unless you only want your ads to be seen by either men or women. Don’t target language until your target audience uses a specific language to the location you have selected. You should target education, relationship, work, financial, home type, industry, etc. for your Facebook PPC ad. Another target option is ethnic affinity i.e. African-American, Asian- American or Hispanic. Target the parents, politics, life events, etc. for your PPC ad. 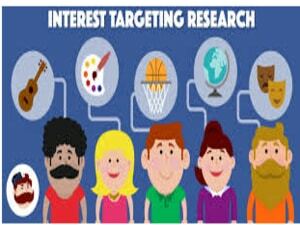 In order to reach definite audiences, you should look at their interests, activities, the pages they liked and closely related topics. In this way, you can combine the audiences’ interests to expand the reach of your PPC ad. Target the business & industry, entertainment, family & relationships, fitness & wellness, food & drink, hobbies & activities, shopping & fashion, sports & outdoors and technology for your PPC ad. Through your PPC content, you can reach people based on purchase or intentions, device usage and much more. You can target automotives, business-to-business, charitable donations, digital activities, expats, financial, job roles, media, mobile device user, purchase behavior, travel, residential profiles, seasonal and events of the audience. 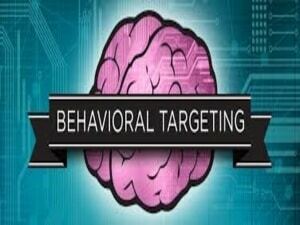 You also need to target the right audience in order through the PPC content. So, make sure your ads are seen by people who have earlier visited your website by using remarketing lists for search ads (RSA). It is important to reach people who have a definite type of connection to your page, app or event. 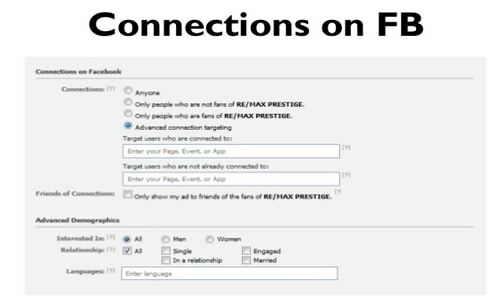 This decreases the audience to include the audience with that particular connection who also meet the other targeting types you choose. Which companies in Pune are providing PPC services?